Their sometimes rocky relationship led to their last album, Bridge over Troubled Water, being delayed several times due to artistic disagreements, and as a result the duo broke up in 1970. It was their most successful album worldwide to date, reaching number one in several countries, including the United States, and receiving 8× platinum certification from the Recording Industry Association of America, making it their highest-selling studio album in the U.S. and second-highest album overall. 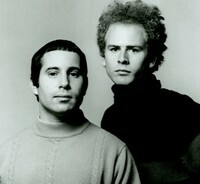 Simon & Garfunkel have, at times, reunited to perform and sometimes tour together. 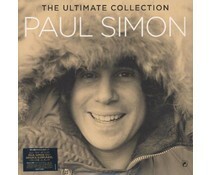 They have done so in every decade since the 1970 breakup, most famously for 1981's "The Concert in Central Park", which attracted more than 500,000 people, making it the 7th-most attended concert in the history of music.In 2004, they were ranked No. 40 on Rolling Stone's list of the 100 greatest artists of all time.